(P) 2017 Deacon Blue under exclusive license to Edel Germany GmbH. earMUSIC is a project of Edel. 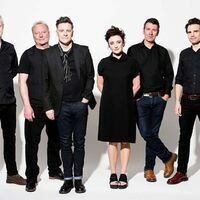 (P) 2016 Deacon Blue under exclusive license to Edel Germany GmbH. earMUSIC is a project of Edel.